Magill-based company Supashock will receive over $400,000 from a commercialisation grant under the Entrepreneurs' Programme to develop its dynamic suspension technology for amoured and protected defence vehicles produced by a major German manufacturer. Supashock will work with German military vehicle builder Rheinmetall Defence to adapt its innovative range of suspension products for installation on the vehicles Rheinmetall produces for the world market. The grant is valued at $468,887. The company has developed a dynamic suspension system that delivers unprecedented levels of performance, safety and reliability for vehicles that operate in arduous conditions. The award-winning Adelaide company produces specialised suspension systems for motorsports, off-road, heavy and mining vehicles. 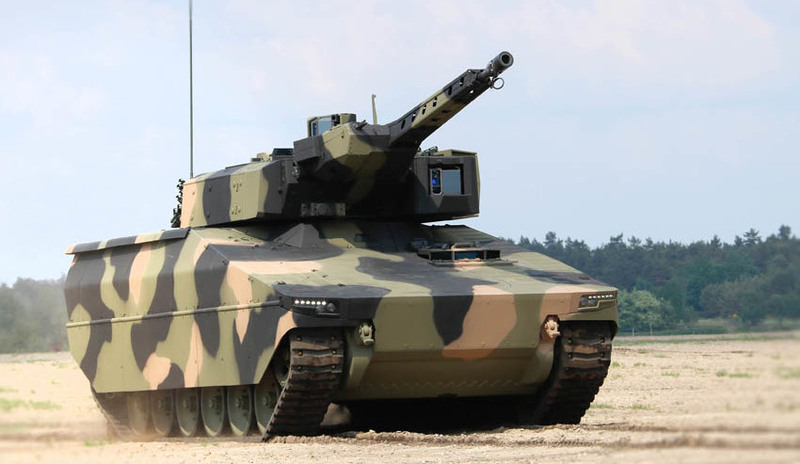 The Australian government’s Centre for Defence Industry Capability's (CDIC) Global Supply Chain initiative helped Supashock connect with Rheinmetall Defence. The CDIC collaborates with industry to support initiatives like the Entrepreneurs’ Programme to boost the competitiveness and innovation of Australia’s defence industry. The government assistance will support a dedicated design, manufacture, install and test project to take the suspension from prototype to production for installation in Rheinmetall Defence military vehicles. Minister for Defence Industry Christopher Pyne said the new partnership is a great example of how innovative, advanced manufacturing companies are building their business and gaining access to opportunities in the global market by leveraging the range of support initiatives being delivered by the Australian government. Minister Pyne said the defence industry is crucial to delivering the jobs of the future and driving the broader growth that we need to ensure Australia maintains its position as an advanced economy in the 21st century.